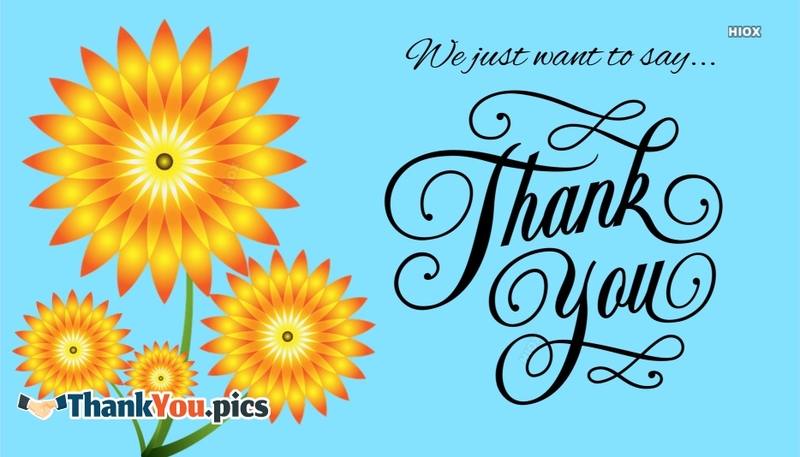 A cute thank you card to share with your friends, family, customers, teachers on any beautiful occasion. Send thank you ecards to people who deserve to be thanked! Let your friends and family know you appreciate them! Whether it's a big thanks for a simple one, we have the right note for you to send.